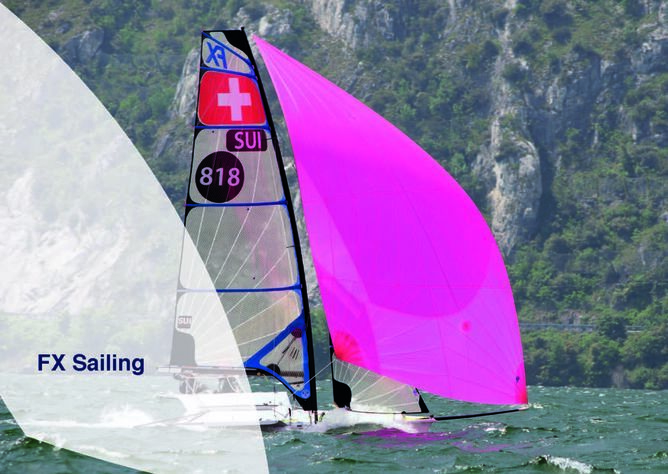 We want to represent Switzerland at the Olympic Games Tokyo 2020, for the first time ever in the women’s class 49er FX. It’s still a long way to go, where every day on the water counts! The first step will take us to New Zealand this winter. In the City of Sails, Auckland, we’ll have perfect sailing conditions: steady winds, water temperatures above 10 degrees, a top coach and the best skiff sailors of the world. We’ll be well prepared for the first regatta season with your help! You’ll be sailing with us! Every successful sports team can count on a strong support team,- a big team. We want you to be part of our team, be with us when we’re training, share our adventures, our highs and lows. With a small amount you’ll be on board: your name on our sail will spur us on, every single day. Come on board, be part of our team and support our journey to the Olympics 2020! LUNA Sailing and LINE Sailing, what a match! Thanks for sponsoring the sailing lessons! This project ended successfully on 22/12/2016 12:00! You are the team! With your name on our sail, you’ll be training with us in New Zealand. 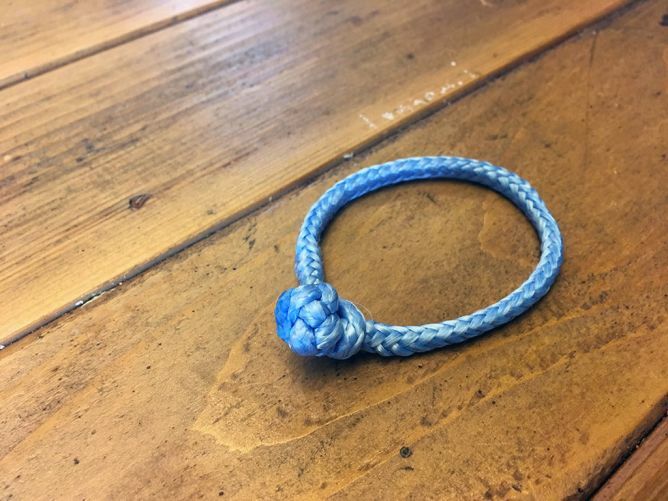 We’ll make a nautical bracelet for you. Show your colours as team LINE supporter! and show your interest in sailing. And of course we’ll print your name on our sail. 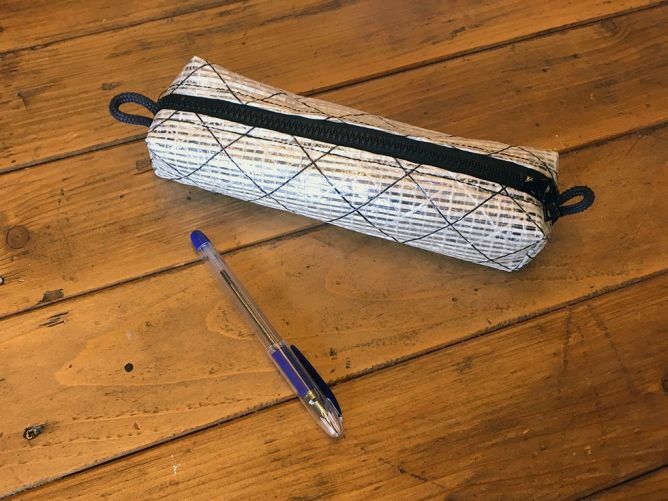 We’ll sew you a lovely pencil case/ cosmetic bag out of our old sails. And of course we’ll print your name on our sail. Want to learn sailing? 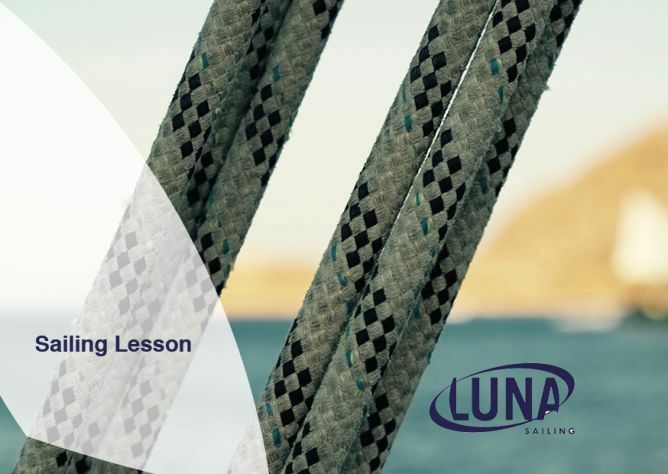 Get your first sailing lesson with LUNA Sailing on Lake Zurich. 60 Minutes. And of course we’ll print your name on our sail. Thank you LUNA Sailing for the sponsoring! 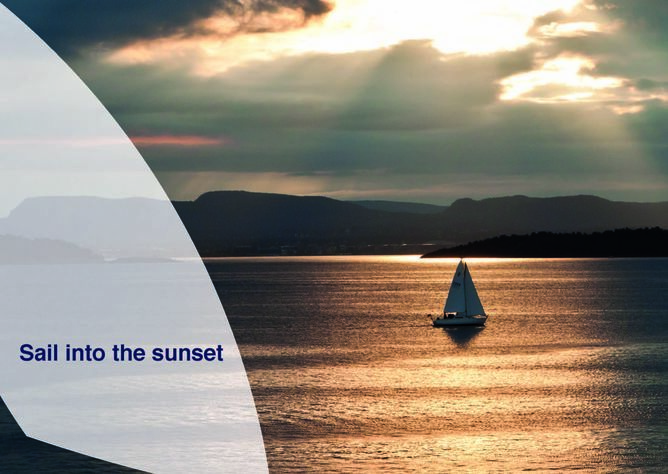 Sail into the sunset with your plus 1! With us as skippers, you can truly relax and enjoy your bubbly. 2 hours on lake Zurich including refreshments. And of course we’ll print your name on our sail. 49er FX sailing with us! 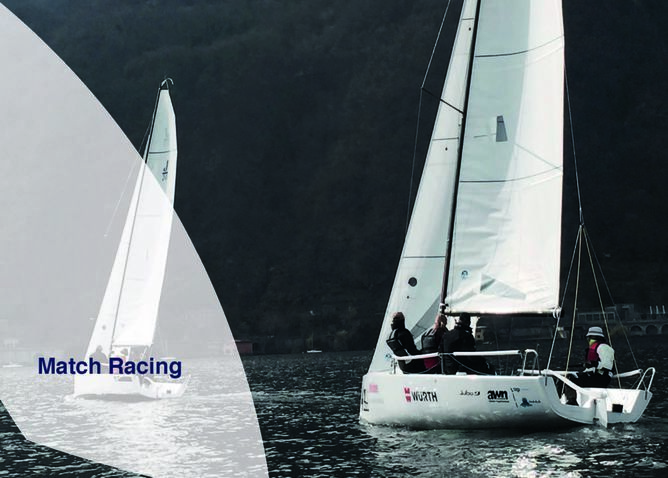 We’ll take you along for an entire afternoon on Lake Constance or Lake Zurich and let you experience the beauty of skiff sailing! And of course we’ll print your name on our sail. We’ll be sailing and training hard, just for you! Finance one day on the water in New Zealand. We’ll shoot a video exclusively for you, dedicated to you, your loved ones or your company. The video will belong to you and we’ll post it on all our channels (unless you don’t want us to). And of course we’ll print your name on our sail. Jackpot! You want to sail against your team mates? We’ll introduce you and 9 of your friends or colleagues to the world of match racing with the two of us helming a yacht each. Let the battle begin! On lake Zurich, including refreshments. A slightly different team building event! And of course we’ll print your name on our sail. Nelia grew up sailing the summers in Greece and started sailing competetively some years ago. 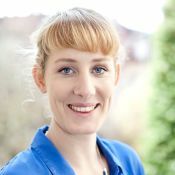 She works as a public relations professional running her own boutique PR agency eulepr.com in Zurich, Switzerland. 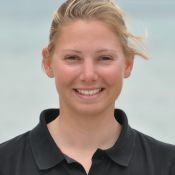 Livia has sailed competitively all her life and has been working in a sports mental academy.